Obsolete OLD COLOURS. Three Floors Of Stock. Discontinued Bathroom Products. Low Prices. 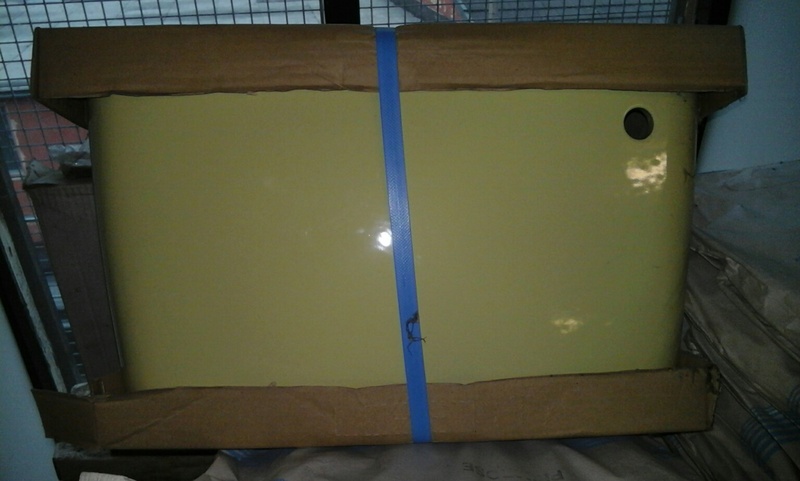 ALL PRODUCTS ARE NEW, BY ORIGINAL MANUFACTURERS. Discontinued Lines. Trade Prices. 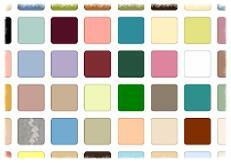 Over 80 Colours Inc. Damask Primrose Indian Ivory Pergamon Soft Cream Sky Blue Pampas Sorbet Honeysuckle. Obsolete and discontinued Colour Stockists. Discontinued Obsolete Parts All Branded Names Trade To Public Prices. Old Colours. 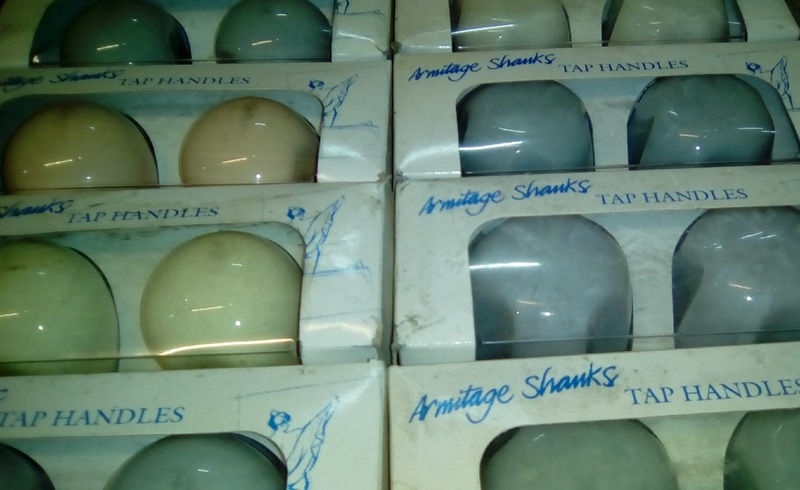 Baths Basins Pans Cisterns Bidets Panels Seats Taps Mixers Accessories and More. 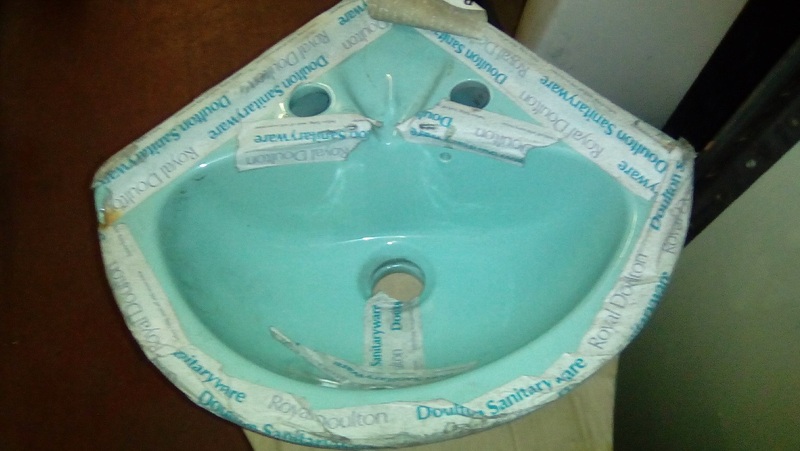 Large Choice Of Obsolete Discontinued Bathroom Products. 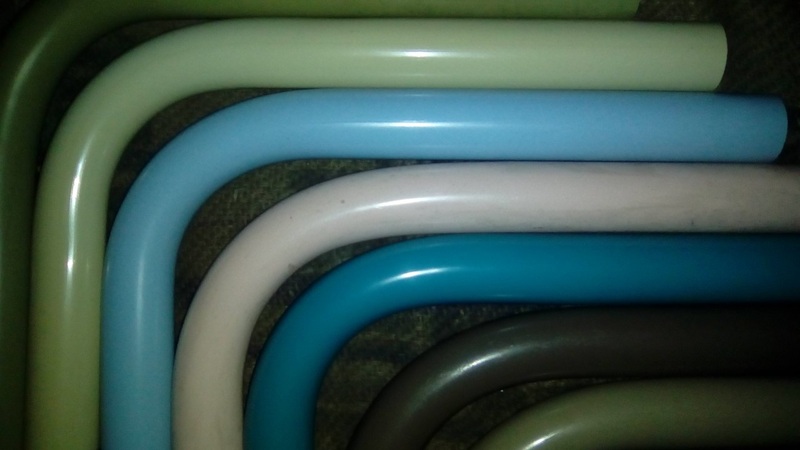 Range Of Colours and Manufacturers. Bradford. Yorkshire. Unfortunately We Can No Longer Supply Physical Colour Charts Or Samples. Popular Colour Match Links... Please Select To Check Your Colour. Noting That There Will Be A Differential Based On Lighting, Camera, Screen. 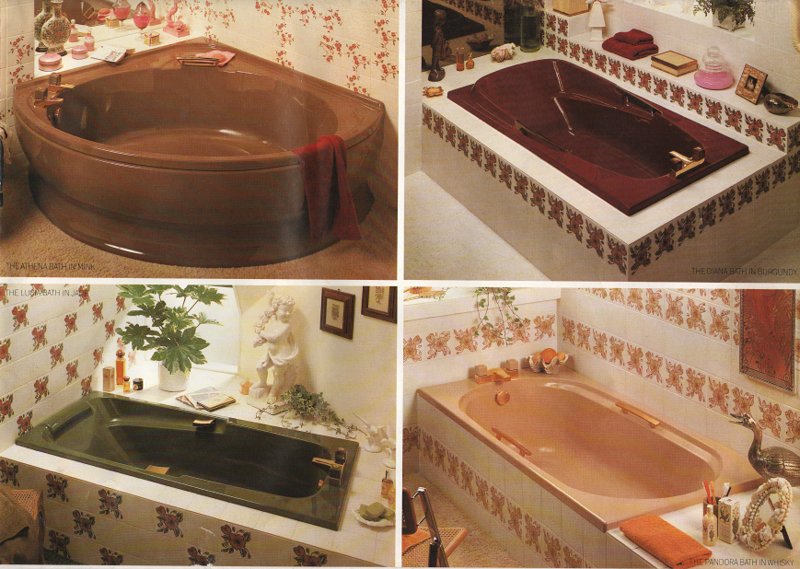 JSL BATHROOMS Bradford Discontinued Coloured Bathroom Products At Trade Prices. Most Popular Obsolete Bathroom Colours (Approximation) Below. In Our Colour Page Links Pages. Actual Photographs Of Coloured Example Products To Help You Identify Your Colour. 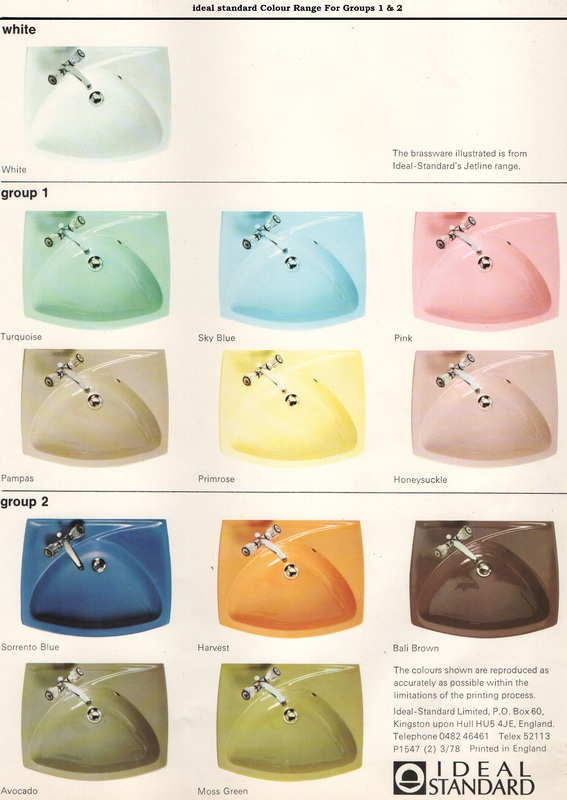 Please Check Our Colour Chart Page Link Below.